This web site will inform you on several topics regarding the tendencies of Millerelix gracilis snails. 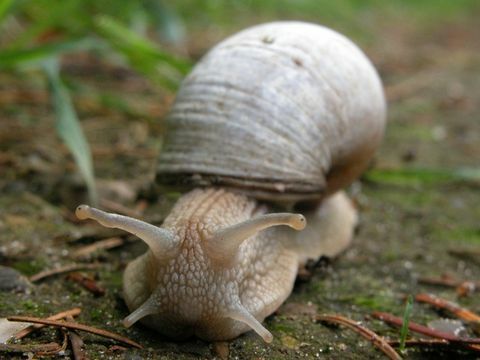 Because the discovery of this snail is rather recent, it is important to remember while visiting this site that not all of the information is specific to Millerelix gracilis, but is generalized out to broader classifications or extremely similar relatives. For more information please visit Multiple Organisms and Land Snails of Wisconsin. Finally, please continue to enjoy the rest of our site. Thank you!